Mai Chen says confusion exists around what diverse thinking at the board level actually means. Photo / Jason Oxenham. 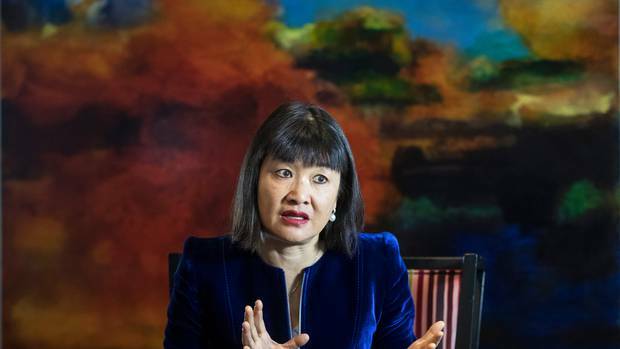 The debate around diversity is “stuck” and needs to move past companies just getting female, ethnic or young directors around the board table, lawyer Mai Chen says. Chen, who chairs the Superdiversity Institute of Law, Policy and Business, is this week releasing a 250-page audit of New Zealand boardrooms. The report looks into the diversity of thought of New Zealand boards and involved Chen interviewing more than 50 Kiwi chairs and directors, including Joan Withers, Tony Carter, Sir Ralph Norris, Dame Therese Walsh and Justine Smyth. The report found that confusion exists around what diverse thinking at the board level actually means, said Chen, who is the managing partner of law firm Chen Palmer. “Some chairs and directors think that diverse thinking means getting female or ethnic or young directors on the board; that diverse thinking is just a matter of demographic balance,” Chen says in the study. 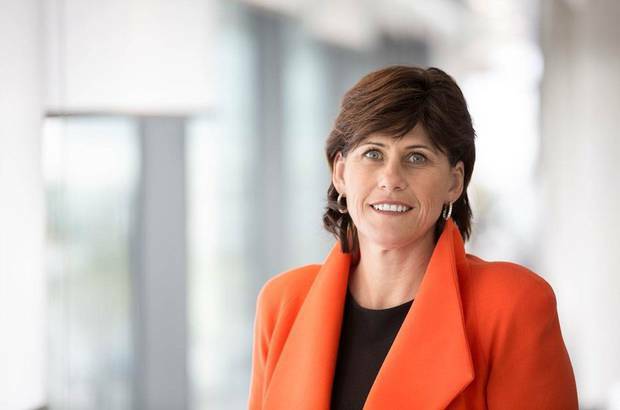 “It is important to ensure that we have diversity and inclusion, that we have the whole talent pool at the table, and that discrimination is not preventing talented ‘diverse’ people from being appointed as directors and from contributing effectively once they are appointed,” she said. “Diverse thinking can leverage off diversity, but demographic diversity is only one predictor of diverse thinking capability. There are many others that are not tied to gender or ethnicity or age or any other demographic factor. We need to remove the simplistic stereotypes around diverse thinking that assume all women and ethnic directors are diverse thinkers and all Anglo-Saxon men are not,” Chen said. Diversity of thought, Chen says, is actually about having chairs and directors thinking broadly about risks, problems about solutions. Chen told the Herald there was huge support from those she interviewed for getting more diverse thinking around the board table, but directors also spoke about the “need for courage”. “The Kiwi culture is to be biddable to be agreeable for everyone to agree with each other to try impress the chair, no-one likes to be on the outer, no one wants to be ‘difficult’, no-one wants to be ‘not fit’, no-one wants to be ‘disruptive’,” she said. And so how do boards get started? Chen has devised criteria for boards to measure their own “diverse thinking capability”. One of these was around board culture and whether directors agree with each other all the time. “If you agree all the time what value are you adding? If the only important thing to your board is consensus i.e. the chair lets you know what he or she thinks and you all say ‘I agree’ then what is the point of having you there, what value are you adding?” Chen asked.